1. 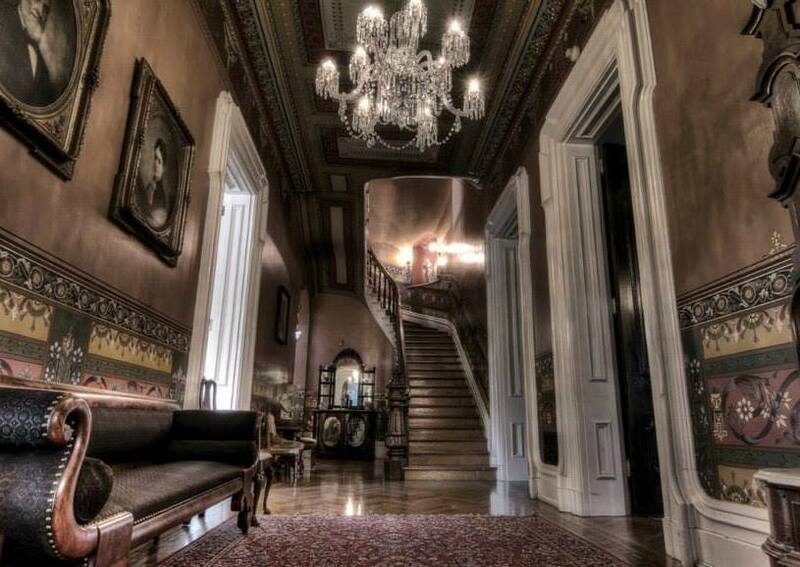 The Culbertson Mansion&apos;s "Literally, A Haunted House" is held in the 5,000 sq. ft. carriage house every fall. The event is its biggest fundraiser, raising almost $1 million to date for the mansion&apos;s restoration. 2. The Culbertson Mansion has four floors, a basement, and eight fireplaces. 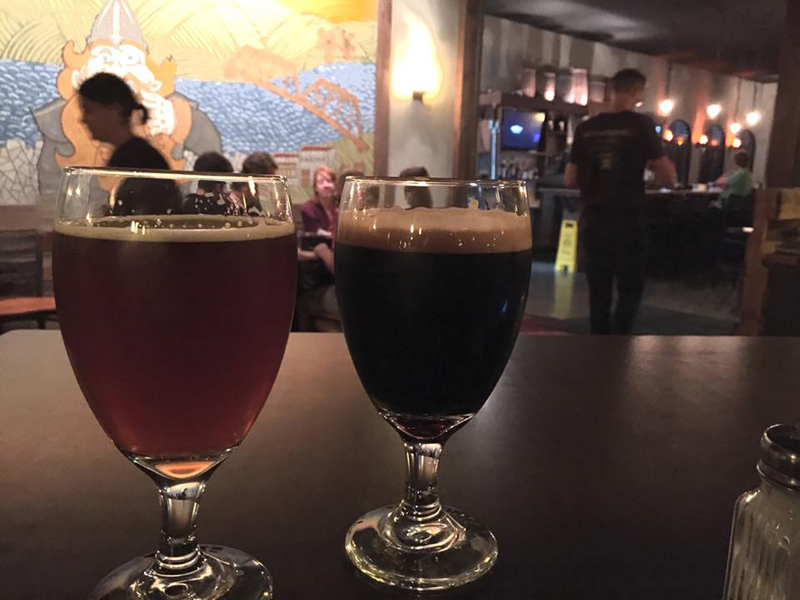 The folks who brought you Red Yeti Brewing Company have debuted Too Tired Bike and Bean, a coffee, café, and bicycle repair shop. It opened next door to Red Yeti on September 4th. Is Your Life Stuck on Fast-Forward? You May Know Who They Are, But Did You Know...? 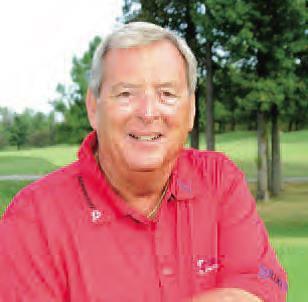 New Albany native Frank “Fuzzy” Zoeller is only one of three golfers in history to win the Masters Tournament on his first appearance. 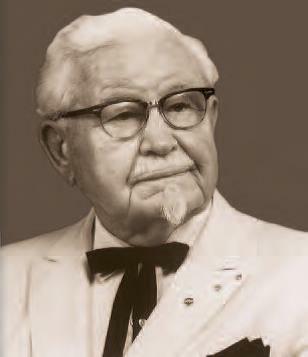 Harland Sanders, known as Kentucky Fried Chicken’s founder, Colonel Sanders, was born on Sept. 9, 1890 in Henryville. New Albany’s Samuel Culbertson and Churchill Downs Indiana famous family’s connection to the Kentucky Derby The Kentucky Derby is known worldwide as “the most exciting two minutes in sports.” But did you know that the Derby has a strong connection to New Albany, Indiana’s famous Culbertson family?